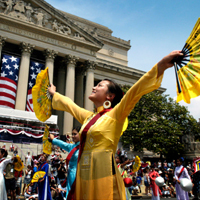 As a steward and ambassador of cultural connections, the Smithsonian's work helps to build bridges of mutual respect and understanding of the diversity of American and world cultures. 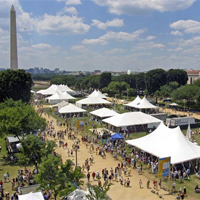 There are numerous opportunities to discover and connect at the Smithsonian, from the annual Folklife Festival and family-friendly heritage month celebrations, to exhibitions that explore diversity in the American experience. 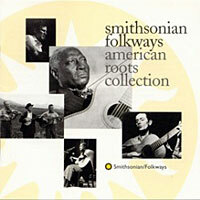 Celebrate history and heritage with the Smithsonian. 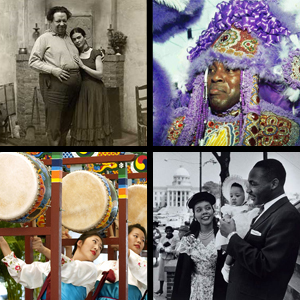 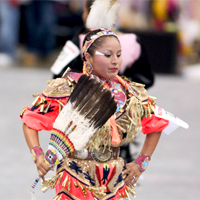 View heritage month events, educational activities and games, lesson plans, and more. 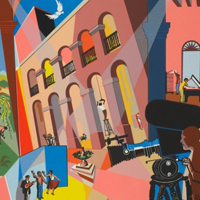 Discover related online exhibitions, videos, web features, teacher materials, and more.